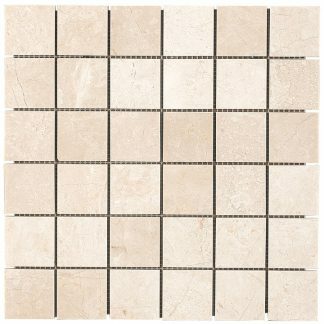 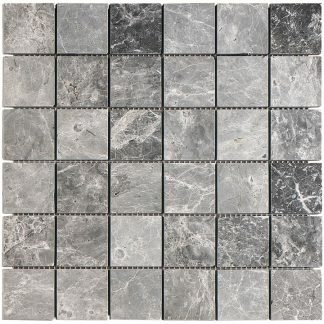 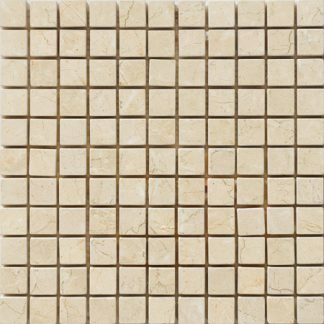 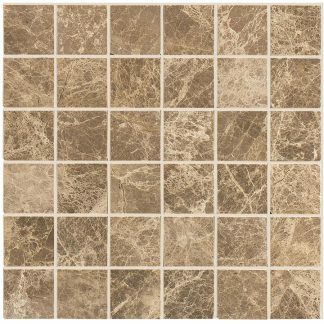 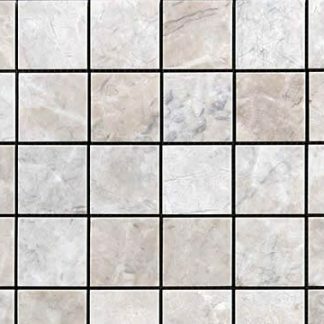 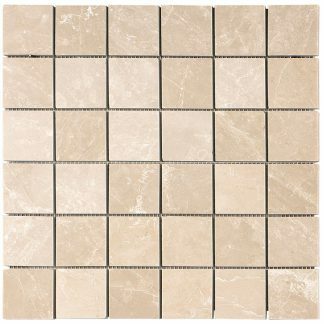 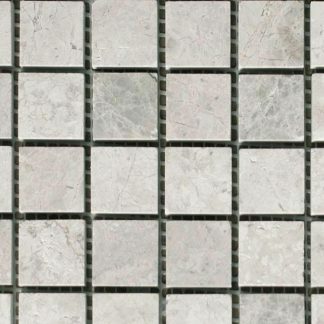 Marble and Stone Feature Mosaics to match up with the tiles. 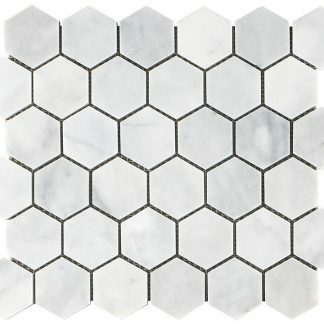 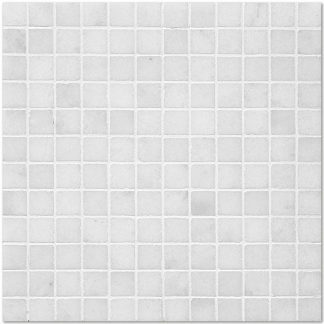 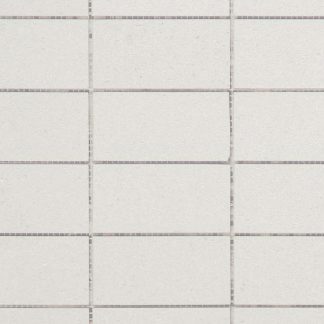 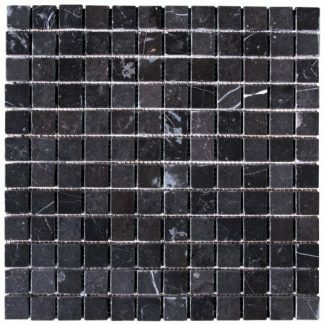 Add a bit of luxury to your bathroom project with matching marble and stone mosaics in polished and tumbled finishes in white, black and cream to beige. 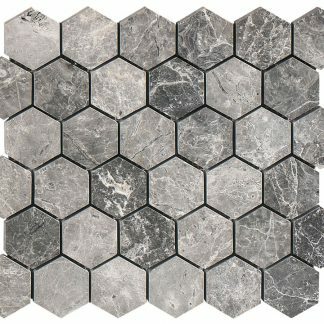 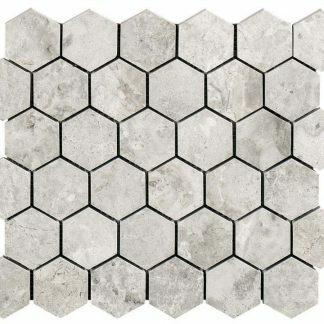 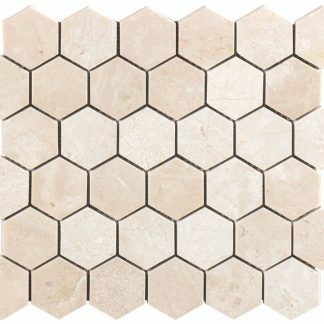 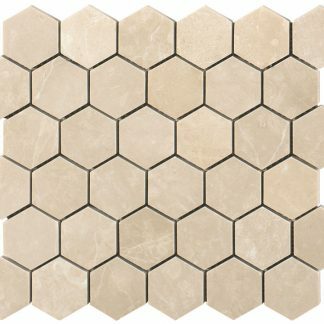 Hexagons, Herringbone, polished, honed, tumbled.